Minutes from the airport and 14 miles from downtown, the Courtyard Cleveland Airport/South has the services and amenities to keep you productive & comfortable. 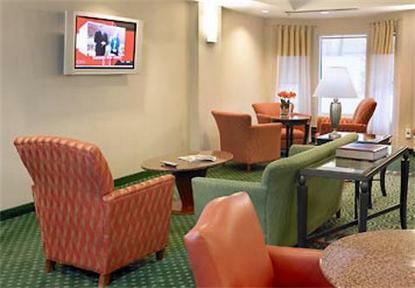 Guest rooms offer work desk and chair, free high-speed Internet. Daily breakfast buffet served.